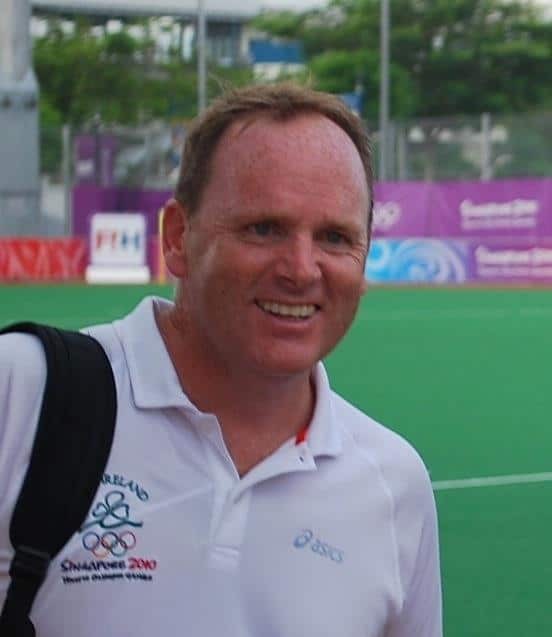 David Passmore is a former national hockey coach, a sports enthusiast in general, a coach developer and a university lecturer in coaching science & education. He will shed some light on the Irish improvement of recent years with the men qualifying for Rio 2016 and the women stunning the world by taking silver at the most recent world cup in London. He'll also include several lessons and practical tips from all of this for coaches of all levels. The Coach Chat has taken place at 2019-09-21, so by now you're too late to join us live. But not to worry... we've got you covered with a recorded video from it all. Should you like to know more about this, you need to be logged in. Join our Coach Club for a small monthly or annual subscription fee. Or, in case you can't afford this or just don't want to, for whatever reason, join our Coach Community for free here. As a Coach Community member you will have free access to our Coach Catalog and all Coach Chats. Coach Club members help us keep this site alive and in return also get access to all Coach Conferences and some extra bonus stuff. Click here to see what a Coach Club membership could mean for you.